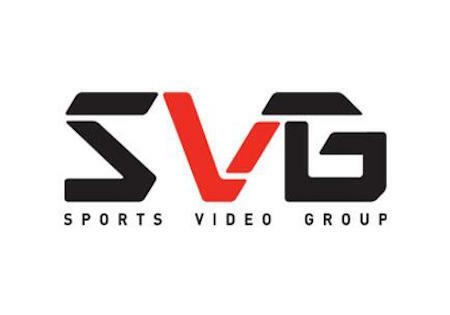 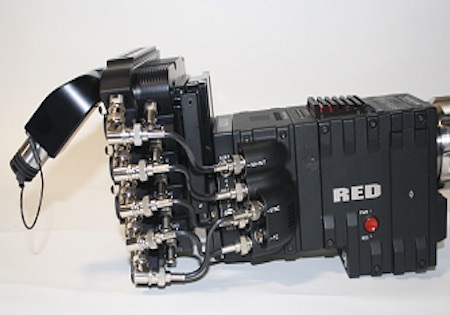 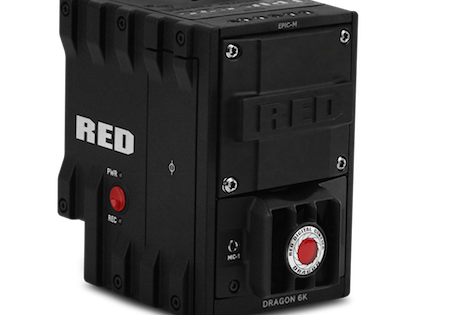 Phil Kurz take on a “systemized” solution for live production using RED Digital Cinema cameras. 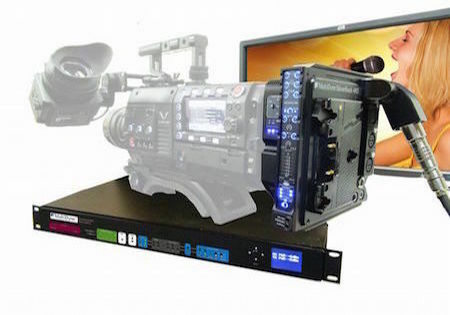 Trade-in Your Telecast Product And Get A Nice Discount On A New Complementary MultiDyne Model. 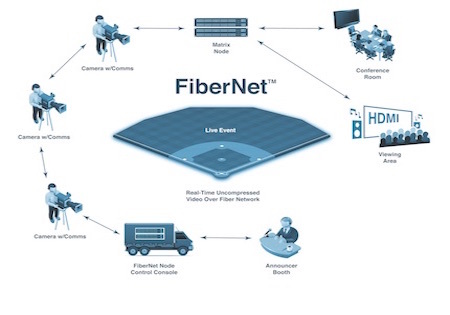 Comprehensive Networked Signal Distribution At The Touch Of A Button. 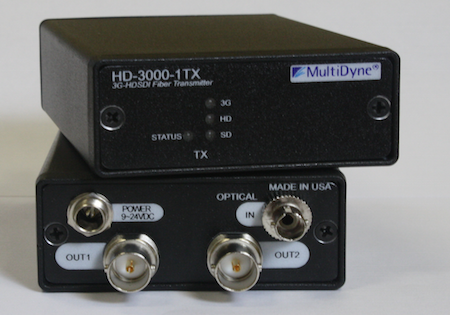 MultiDyne announced a significant price reduction on its popular line of HD-3000 Fiber-Optic Transmitters and Transceivers.